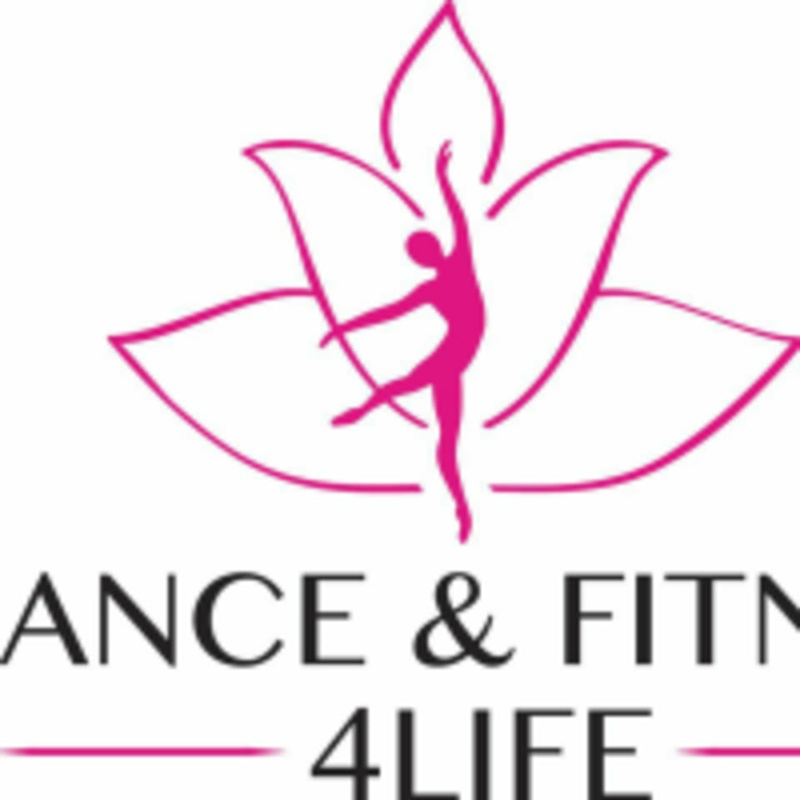 Start taking classes at Dance & Fitness4life and other studios! The Dance & Fitness4life mission is to be able to provide a safe, fun space for individuals to get fit. They specialize in small-sized group classes with certified instructors so each individual gets the best value for their money. They provide a variety of services such as Zumba, Toning, Bachata, Salsa, Yoga, Private Classes. Get fit and make connections with others in Northridge! Please wear comfortable active wear and well supported athletic shoes. Bring water. The Dance & Fitness4life Studio is located at 19641 Parthenia Street, Ste 100 in Northridge, CA 91324. Fun class with great instructors.